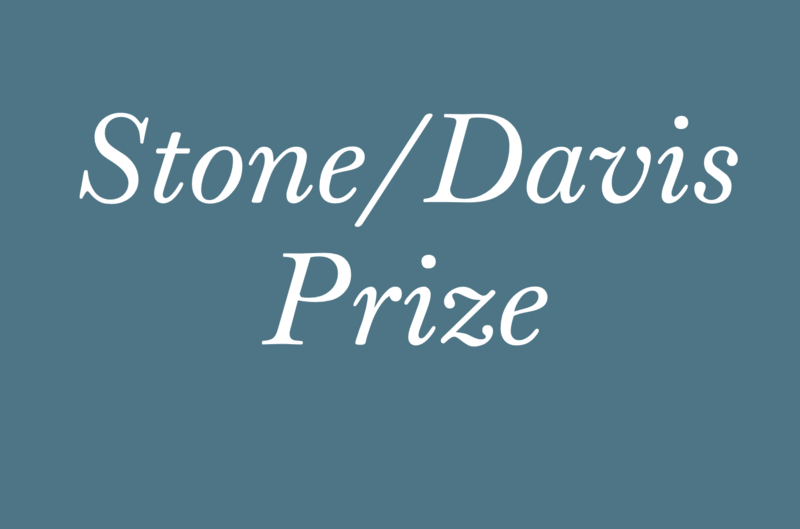 To encourage sophisticated training and experience in historical research among history undergraduates, the Davis Center awards a limited number of Lawrence Stone and Shelby Cullom Davis prize fellowships to rising seniors for their senior thesis projects. To be considered, a student must have compiled an excellent record in departmental work, and must be nominated by a member of the department. The nomination letter should be accompanied by a detailed research plan written by the student. Special consideration will be given to those whose work requires extensive use of archival sources distant from Princeton and from the student's home. Proposed thesis title: Post-World War II Housing, Urban Renewal, ACTION, Inc.